Pest control you can feel good about. A Veteran Owned Business Since 1999. Don’t let fleas, ants, cockroaches, termites, rats, mice, and other pests take over. Insects and rodents can be a thing of the past. When the cold comes, the rats and mice come with it. Our winter pest services will get them and keep them out of your house. We promise to always come back if your problem isn’t solved on the first visit. And that promise is good all year long. You’ve got a pest? We can get rid of it. The Pacific Northwest has one of the largest rodent populations in the United States. The mild climate of SW Washington makes for a perfect breeding ground. If you live in Clark County or Southwest Washington be sure to schedule our cold weather rodent service today! Call us today to discuss the service that is best for you. We provide Pest Control and Extermination Services to Vancouver, Battle Ground, Ridgefield, Camas, Washougal, La Center, Kalama, and Southwest Washington. Our customers love us because our experience and reliability is as good as our prices and our guarantee. We help with the following kinds of pests. 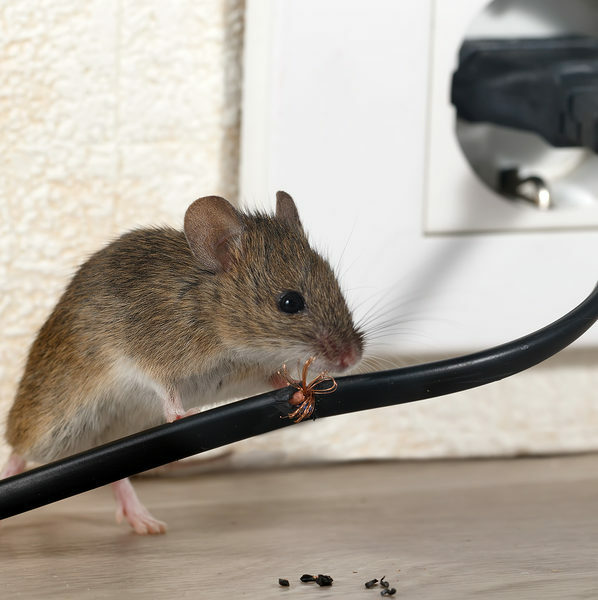 No matter how large or small the job, nobody wants bugs, rodents, and other pests around your home. If you live in SW Washington we’ve got you covered. Got a pest? Let’s talk. How did these mice get in? Are carpenter ants worse than termites? What can I do to keep rats out during the winter? What is this bug?